For those who require assistive devices, economics shouldn’t be a barrier to hearing health. 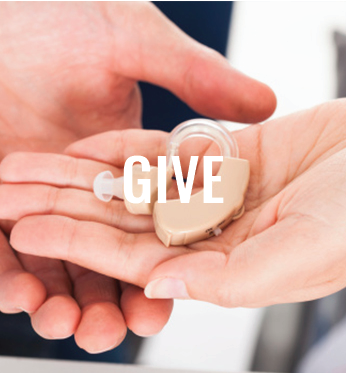 Driven by the missions of organizations like Sertoma and Hearing Charities of America, and through the generosity of so many others, hearing aids are now available to those who might otherwise go without. Need hearing aids but can’t afford them? Apply for hearing aids here or find organizations who offer assistance in your area. Donate hearing aids regardless of age or condition. The process is fast and easy. Want to establish a collection center? Start here. 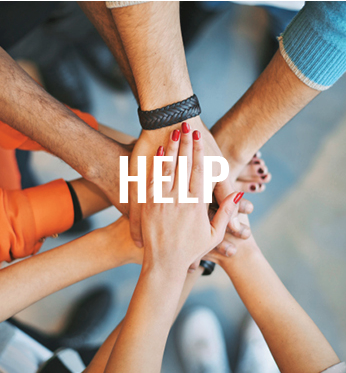 Getting assistance for yourself or a loved one? You can pay-it-forward to help others. Donate or fundraise and you can change a life. Looking for hearing aid assistance? View a list of organizations that have programs to help disadvantaged individuals receive hearing aids.